In Monticello, IN, a quaint city that sits alongside the Tippecanoe River, you’ll find White Oak Health Campus, an elegant community designed to meet the needs of seniors from all walks of life. 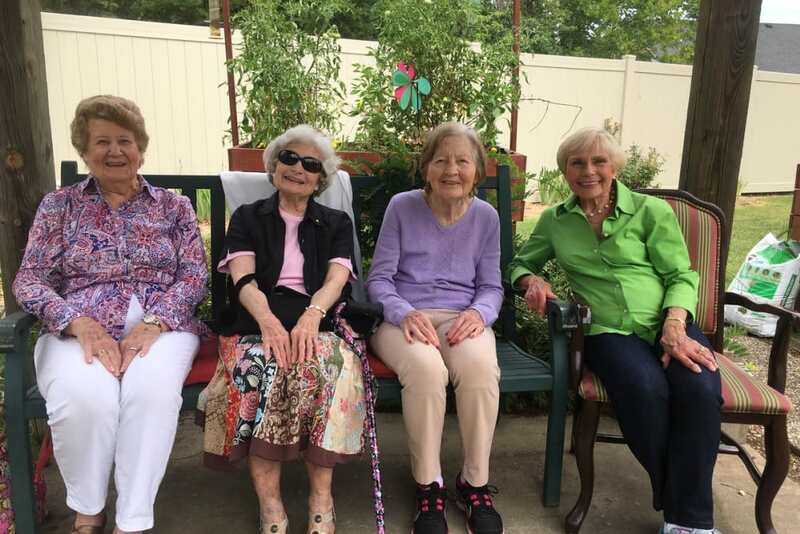 As a Trilogy Senior Living Community, we have high standards, both when it comes to the care we provide and the lifestyle we offer those who call our campus home. 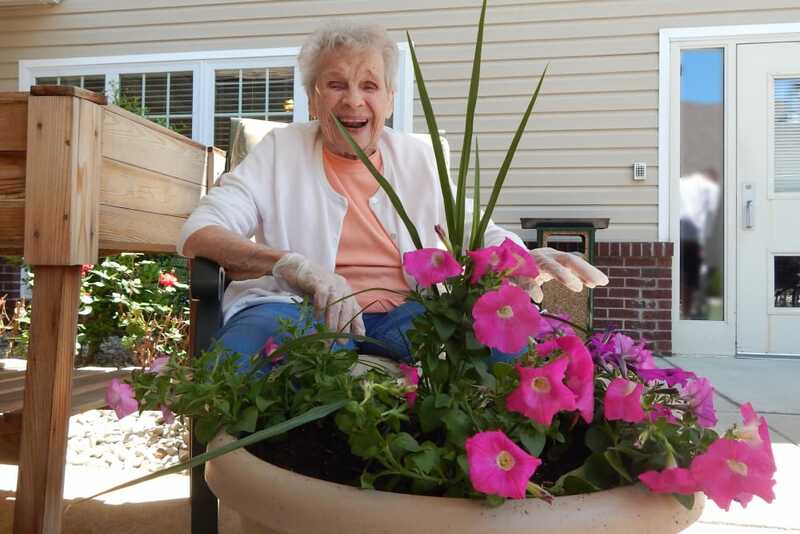 These standards ensure that we exceed your expectations, whether you’re seeking Assisted Living, Memory Care, Skilled Nursing, or Short-Term Care services. We’re willing to go the extra mile for you, so that in turn, you can get the most out each day. In addition to our longer term care options, we’re also honored to provide Short-Term Care at White Oak Health Campus. In our state-of-the-art therapy gym, our experienced therapists offer a wide range of Rehabilitation services. For caregivers who are struggling to juggle life’s responsibilities and their loved one’s needs, our Respite and Adult Day services can help. 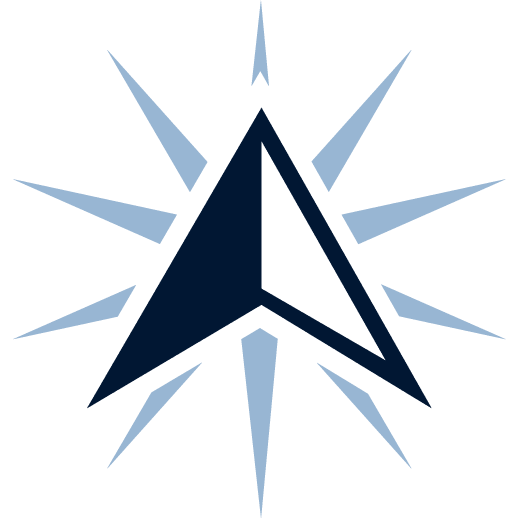 We’re conveniently located close to Indiana University Health White Memorial Hospital, as well as other cutting-edge healthcare centers, in the case that extra or emergency assistance is needed. 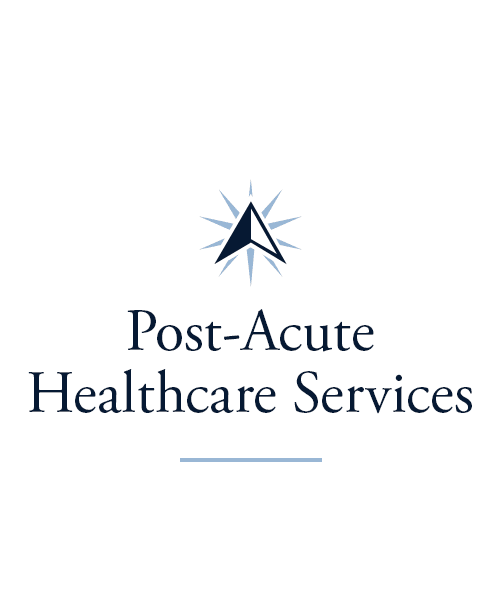 We’re committed to being the Best Healthcare Company in the Midwest, which means that we take your care seriously, whether it’s for a few days, a few weeks, or longer. 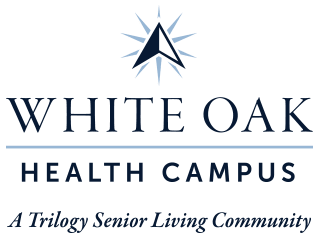 The team of professionals at White Oak Health Campus has decades of experience in the senior living field. We’re honored to be your guides in navigating this often-challenging landscape. 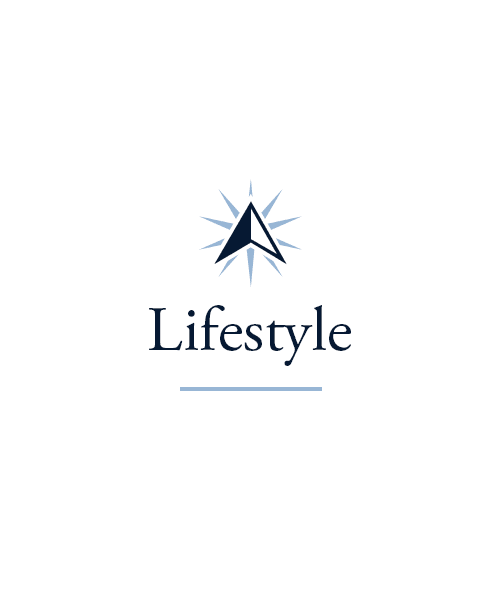 Is Assisted Living the right decision? 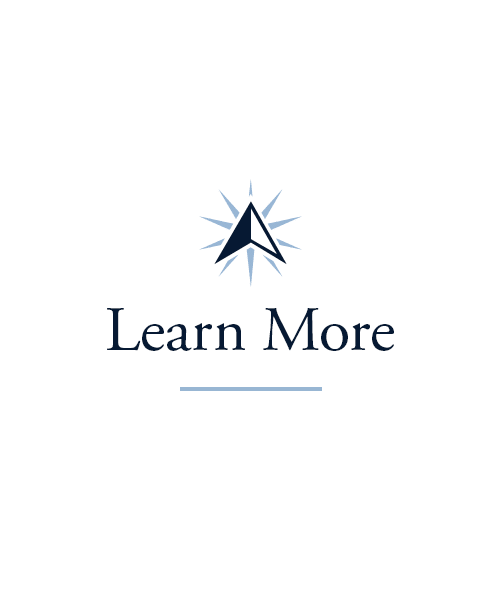 Are Skilled Nursing or Memory Care services needed? 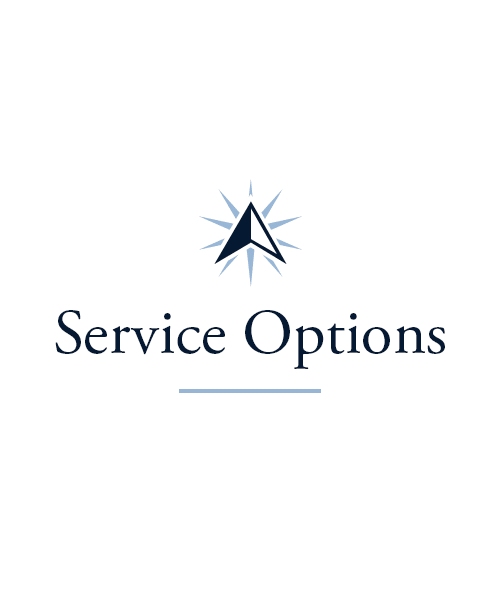 We understand how confusing the choices can be when you or a loved one needs to transition to a community. Our goal is to support you by providing clear information to make the move as seamless as possible. Our extensive care options enable us to individualize a care plan that’s the right fit – and one that establishes peace of mind, as well. 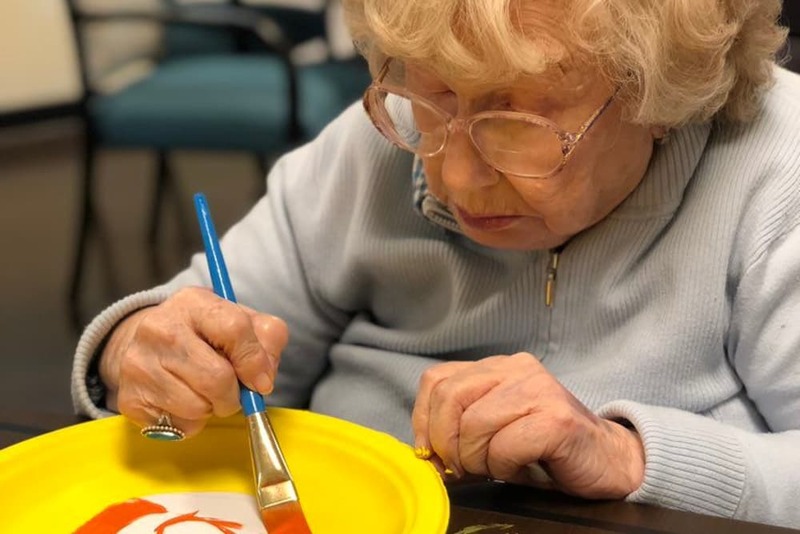 Our White Oak Health Campus Life Enrichment team always has something fun up its sleeve, so our calendar of events is bursting with scheduled activities. If you enjoy exploring new places, our Out and About program is just the ticket. 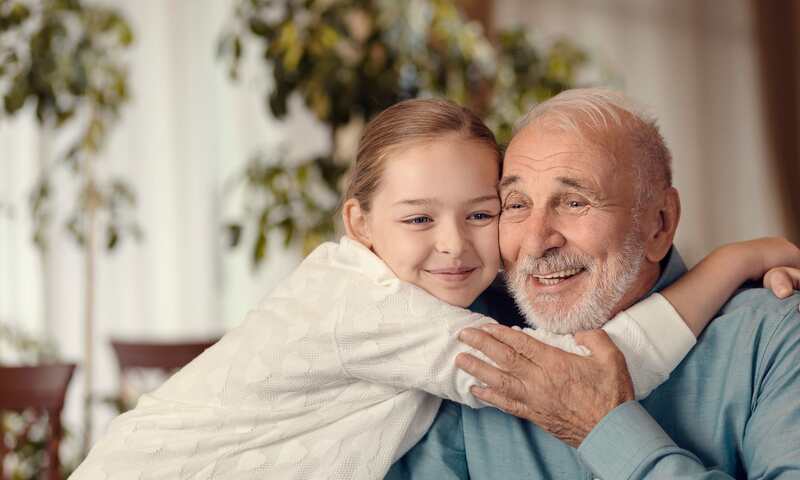 If you love interacting with the younger generation, our Generations sessions promote those all-important connections. Our innovative Vitality program, which involves physical wellness exercises, is popular with those looking to nourish their bodies, and our Lifelong Learning courses give those thirsting for knowledge a chance to drink it up. Whatever your interests, let us know and we’ll strive to craft an activity that’s right up your alley. White Oak Health Campus chefs will not only delight you with delicious meals daily – they’ll wow you with our Signature Dining Programs. During our Chef’s Circle sessions, our chefs will ask for your feedback, and if you’re willing to share, your favorite family recipes to feature on our campus menu. During our Themed Dinners, you’ll be transported to a different place and time thanks to a special menu and fun decorations. 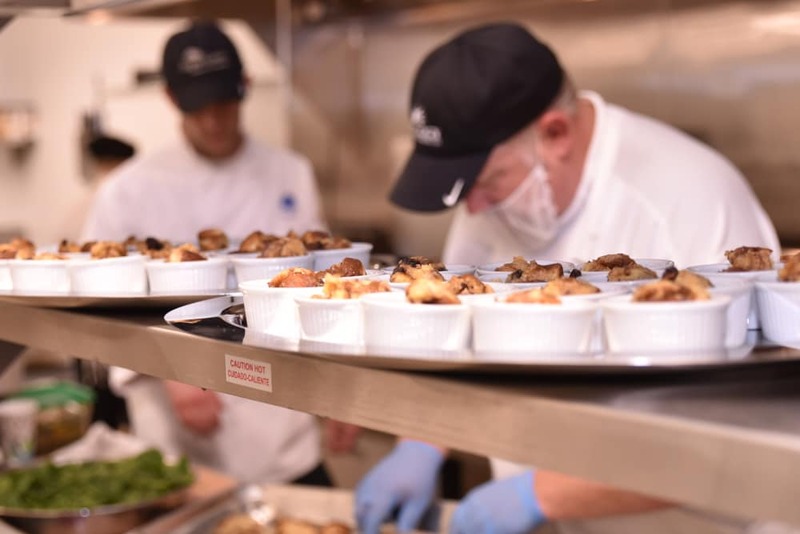 If you have special dietary needs, not to worry – our chefs are experts at accommodating. When you get right down to it, the meals we offer at White Oak Health Campus are designed for one purpose – to exceed your expectations. Schedule your tour of White Oak Health Campus today, and ask us about our Trilogy Guarantee!